We have more than 10 years professional experience providing quality electrical services around Perth's northern suburbs. Count on a prompt and professional service. Whether you’re looking to install a ceiling fan, new indoor and outdoor lighting or commercial and industrial work, you’re in good hands with our experienced electricians. We strive to offer the best service at a price that you are happy with. We deal with all general, major and minor electrical – Contact us for a free comprehensive quote within 24 hours! We specialise in domestic, industrial and commercial contracting jobs. With 10 years of experience as electrical contractors, we are fully licensed to carry out work and comply with all current Australian electrical regulations. At RHEN Electrical we also supply and install Energy Saving and LED Technology, including LED downlights and replacement globes, LED floodlights, fluorescent tube to LED replacement, LED hi-bay industrial light fittings and more. We take pride in completing outstanding work and customer service. Our friendly electricians can assist with small jobs, from new power points to new home builds and renovations – No job is too small or big. 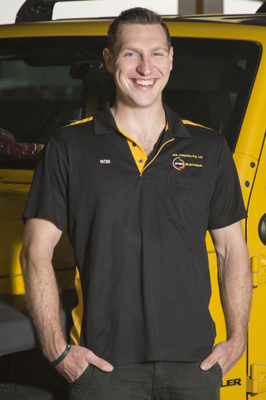 We provide electrical services all around Perth. Below are just a few of the areas we have recently provided electrical services to our happy customers. 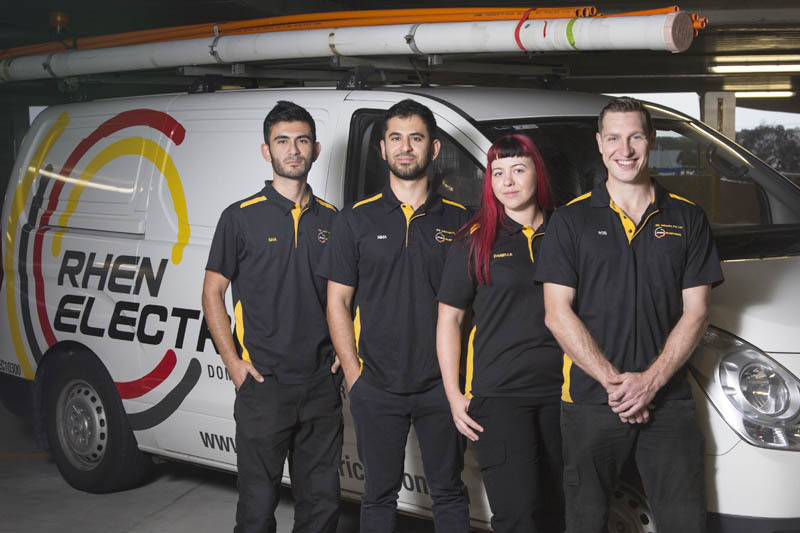 Electricians Joondalup proudly provides domestic, commercial and industrial electrical services and lighting products, in and around Joondalup and Perth's northern suburbs. Copyright © 2018 RHEN Electrical All rights reserved.